After years of working on productions and festivals around the world, three experienced professionals, and close friends, joined forces to harness their collective industry experience and technical knowledge. We are Tom, Paul and Bosco. 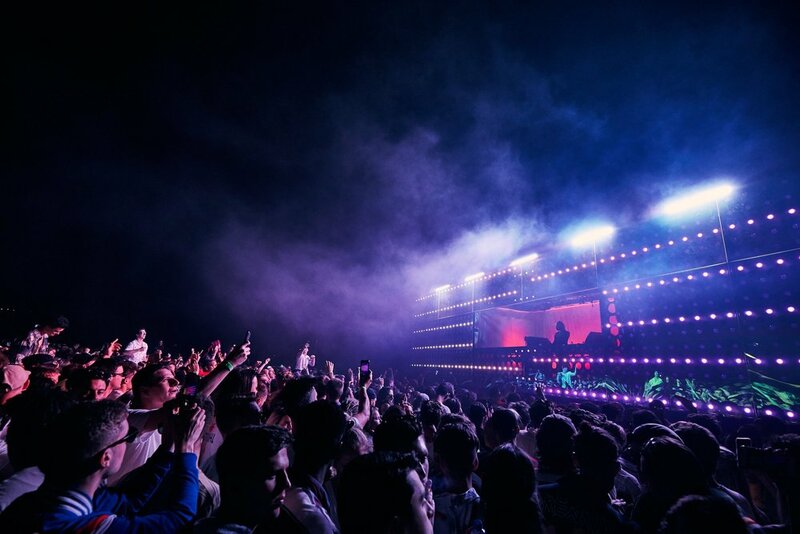 Whether it’s an innovative design, a complex activation or an expansive festival, concert, theatre production or event, we offer experience, knowledge and creativity to deliver an elegant solution tailored to any budget or timeline. ADDITIVE is a design and technical production house made up of good guys who want to see your project evolve and succeed. Most importantly, we love a challenge, so contact ADDITIVE to discuss your next project. Training as a theatre stage manager in the UK gave Tom the grounding to understand how each department and individual plays a part in all productions, small or large. Always to be found chatting - to crew, artist and clients - he loves the conversations that working in the arts provides and enjoys nothing more than helping a project deliver its message to the audience. If you have a project with specific requirements, contact us and we can talk through how we can help you make it a reality. The Australian equivalent of the Oscars® and the BAFTAs. 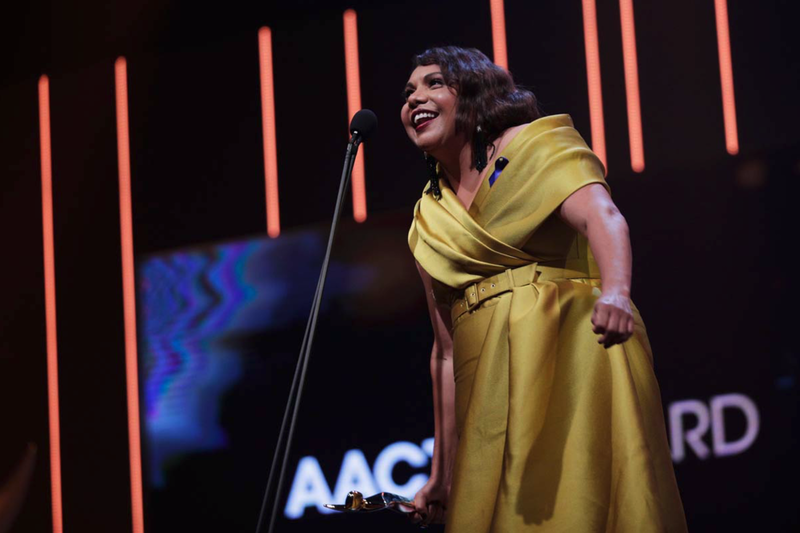 Australian Academy of Cinema and Television Arts (AACTA) is to recognise, encourage, promote and celebrate film and television excellence in Australia through the nation’s highest screen accolades. 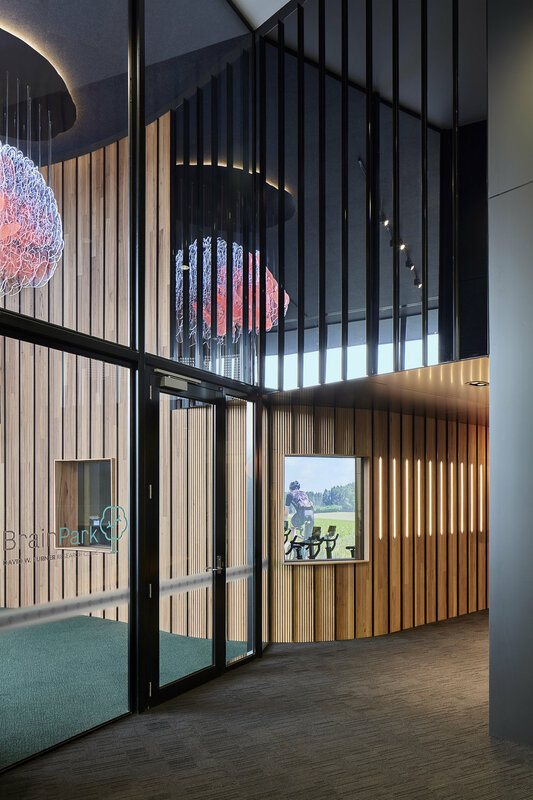 BrainPark is the world’s first research facility with a ground-breaking approach to the treatment of addictive and compulsive behaviours. The centrepiece of the new facility is a giant brain sculpture that Additive designed and commissioned. Made of Perspex and filled with LED, it lights up to show neurological pathways in action. 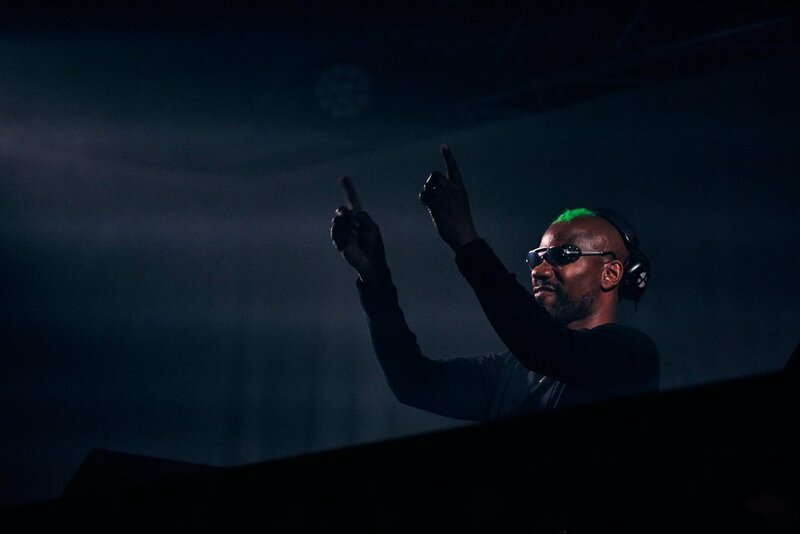 Green Velvet, Heidi and Phil Kieran played at Yarra Park, an inner-city Melbourne park on an architecturally designed set clustered in LED cells. The NSW Tourism and Business Awards acknowledge and celebrate tourism and local business excellence. 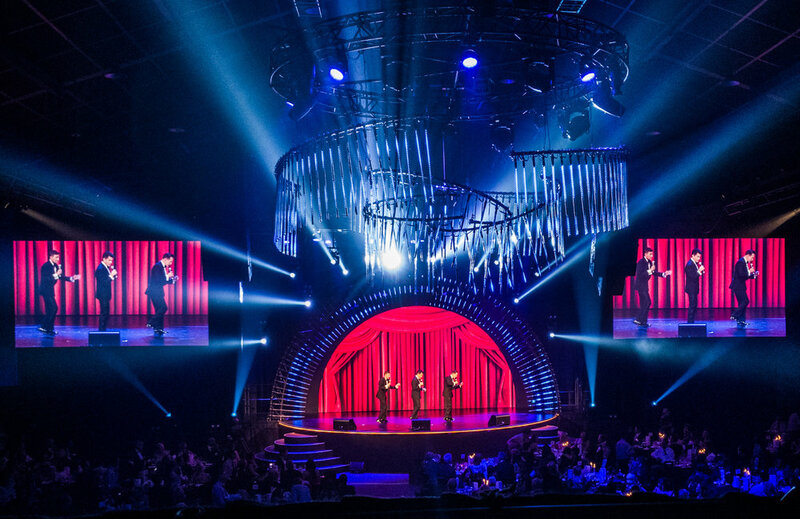 Additive designed and operated the lights for the last two events and this year we designed the chandelier that took centre stage in the roof clustered with our LED tubes and controlled from our media servers. Worshiping the night in a hidden city with more than one hundred artists spread throughout five different venues. Artworks, performances, cocktail lounges, clubs and liturgical raves, were tucked away in a sprawling nocturnal neighbourhood. The stage is flooded with bodies in this monumental new dance work created with fifty dancers who take over the stage and beyond. Shops, along Toorak Road in South Melbourne, had their storefronts illuminated blue to highlight the big contribution small businesses make to our community and economy. ADDITIVE designed and helped coordinate the temporary lighting structures that overcame some tricky site conditions for a stunning outcome. Created by internationally-acclaimed performance artist Nicola Gunn, Working With Children explores the moral and ethical minefield of working with children, and the moral ambiguities it raises. 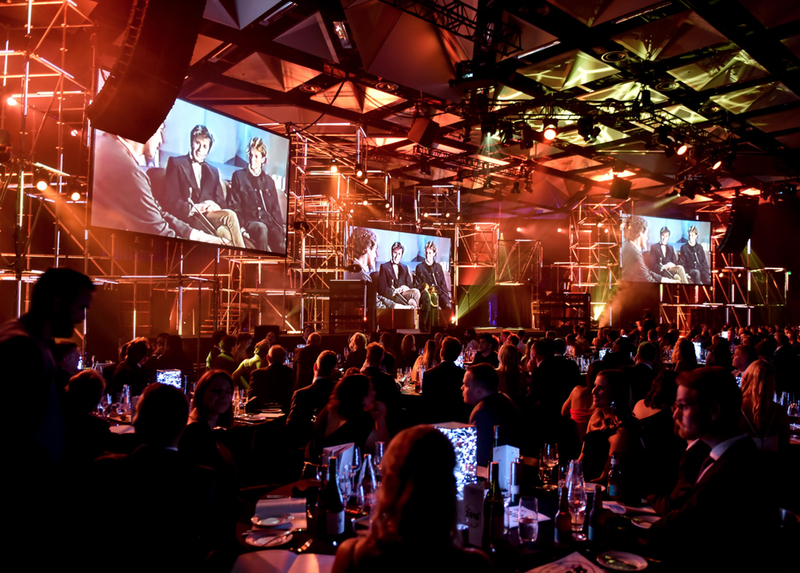 The Australian Commercial Radio Awards (ACRAs) are held annually by Commercial Radio Australia. Additive designed the set for this years award show plus supplied 300 of our LED Tubes controlled by our own media servers. Additive have also designed and operated the lights for the last two shows. 2018 - Gang of Youths. 2017 - Macklemore. 2016 - Keith Urban. Over the last 3 years the NRL has pushed the limits with its pre-game entertainment putting on a spectacular show. 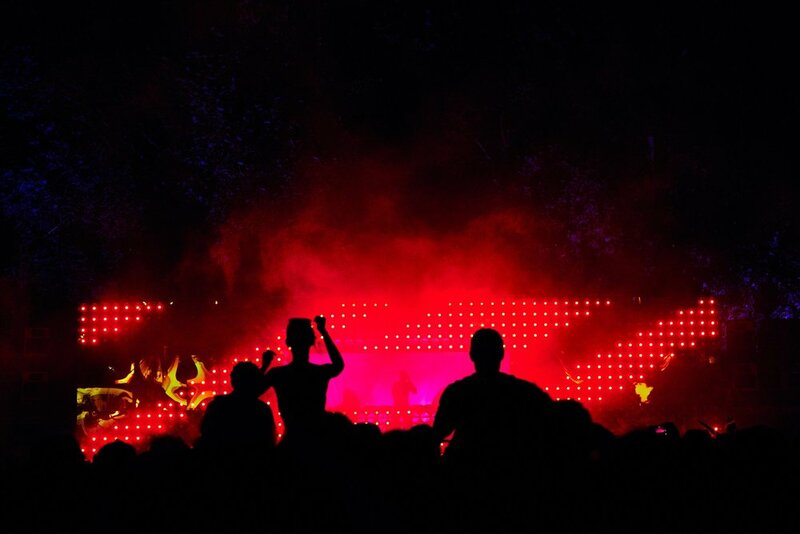 The lighting and set design has always followed in the same theme, bringing colour, pace and scale to the night. To celebrate the release of its new Epic React shoe, Nike turned the Collingwood Arts Precinct into a giant interactive playground. In collaboration with Robin Fox (M.E.S.S. ), Additive designed, pre-visualised and operated a disorientating and atmospheric light installation for Dark Mofo's late night music venue. 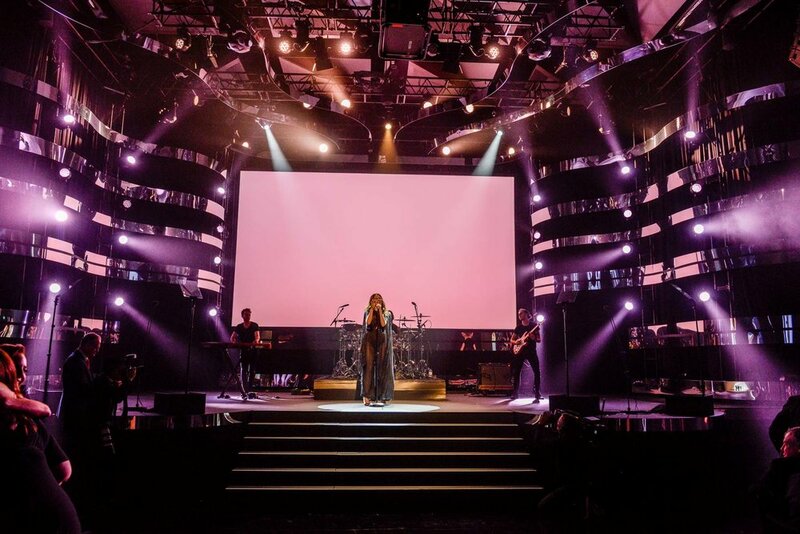 Additive worked alongside LCD and director Joel Kefali on the lighting for new single “Tonite”. The video is an old-school performance clip, with James Murphy sauntering around a revolving stage. 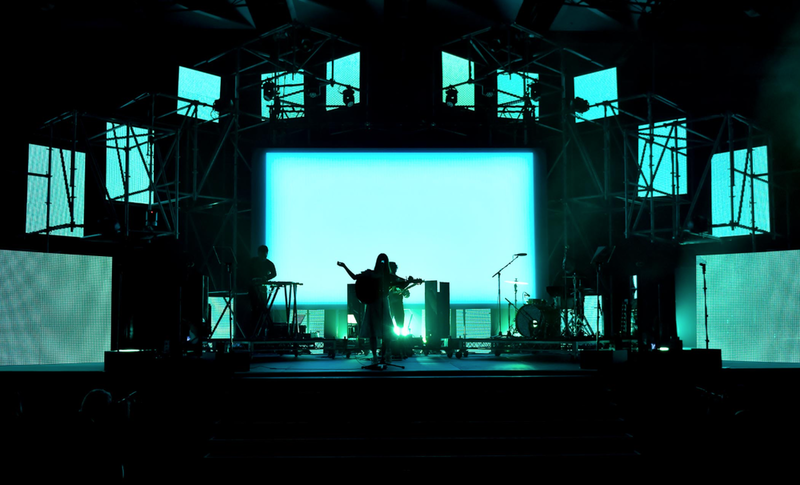 Lights punctuate and disrupt the performance in LCDs usual (and unusual) eclectic style. In the search for the proof of free will, the actors play within “machines” constructed by Additive. Lighting combined with these dynamic set pieces with embedded LED systems, framed the exploration of the complex relationship humans have with the systems we embrace, inhabit and fight against. 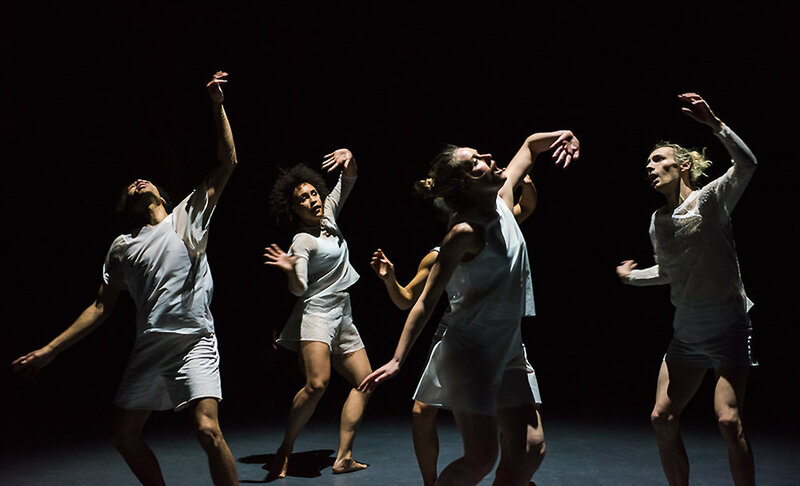 Featuring a musical score by UK composer Scanner, Split is a thought-provoking structural meditation rendered in movement and delivered by one of Australia’s most original dance companies. A collaborative outdoor production between Dancenorth and the Urab Dancers from Poruma Island in the Torres Strait. Lit to enhance the natural setting the piece was able to morph between intimate moments and then the grandeur of the sea as a backdrop. A contemporary dance work by Stephanie Lake, music by Robin Fox. Premiering at Sydney Festival 2016 and touring to Melbourne and Brisbane. The lighting design consisted of a square grid of linear lights hanging above the stage. The intention was to frame the space in a static and dynamic light curtain. Single directional light sources also featured in the design, clean and simple. Dancenorth, Gideon Obarzanek, Lucy Guerin. Choreographed by Gideon Obarzanek and Lucy Guerin, music by Senyawa; this work premiered in Melbourne (AsiaTOPA) with following seasons in WOMADeliade 2017 and Brisbane Festival 2017. The lighting design for this work uses audio reactive lighting and video as a source for conventional lighting fixtures. This international smash-hit show has a posse of phenomenal women defiantly smashes stereotypes, remixing the system and daring to celebrate our similarities and differences in an explosion of colour, culture and controversy. 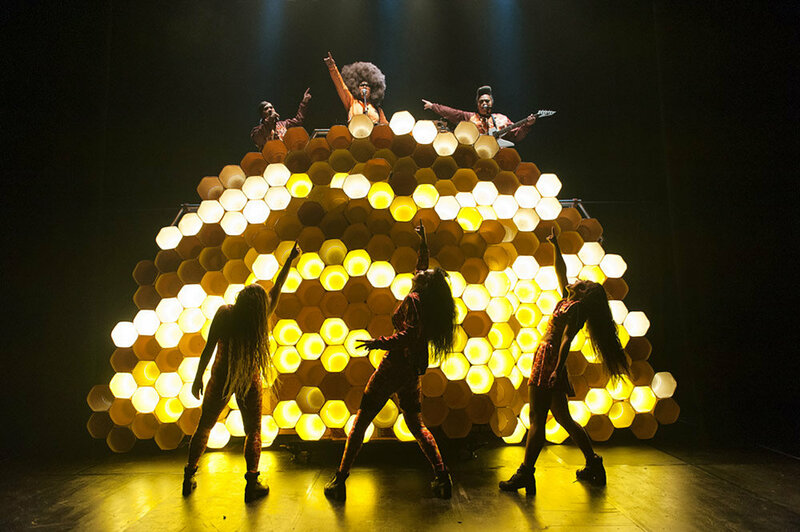 The main set element is a glowing pulsing hive that is both a backdrop and additional character in the show. Premiering as part of Melbourne Festival 2016, this new contemporary dance work enfolds the audience in the embrace of darkness. The lighting was primarily a single circle of light around which the chorus existed, circling and observing the dancers within. Over 24-hours leading queer Australian and international artists reimagine gender, sexuality and the body. Light was used to move the performance through all stages of the day, from morning choir with sweeping church windows to thumping, strobing, sweaty clubs and late night diners.